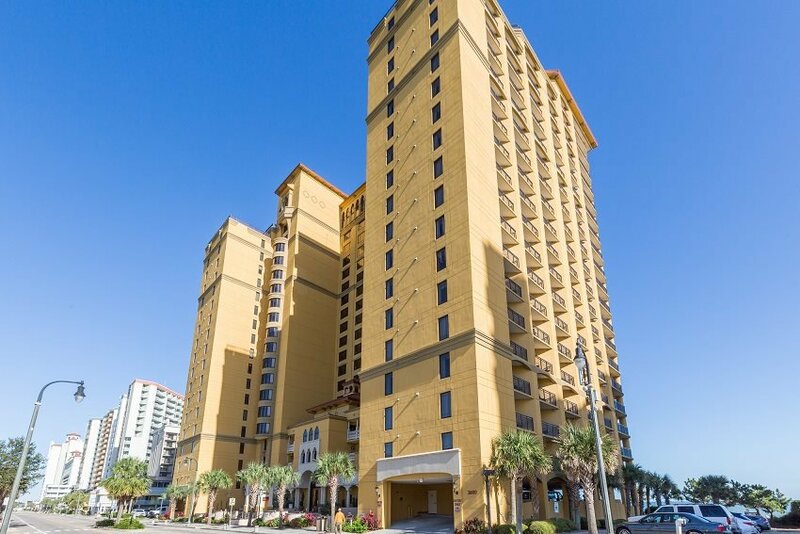 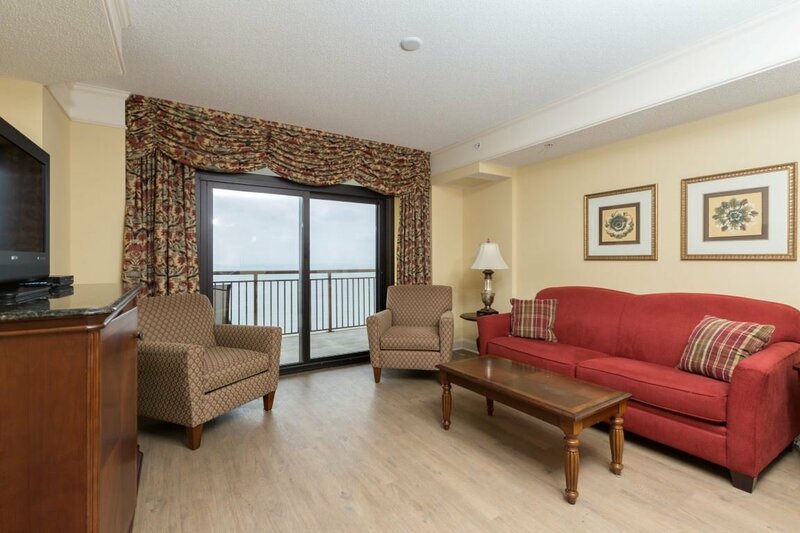 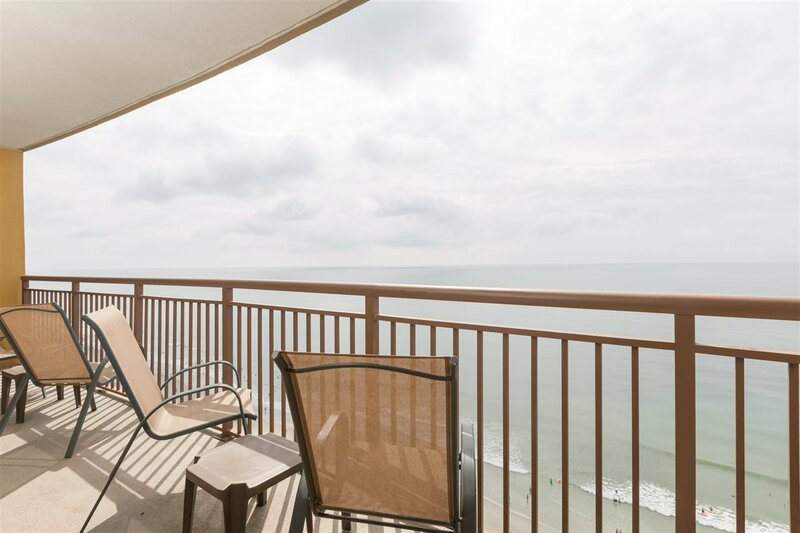 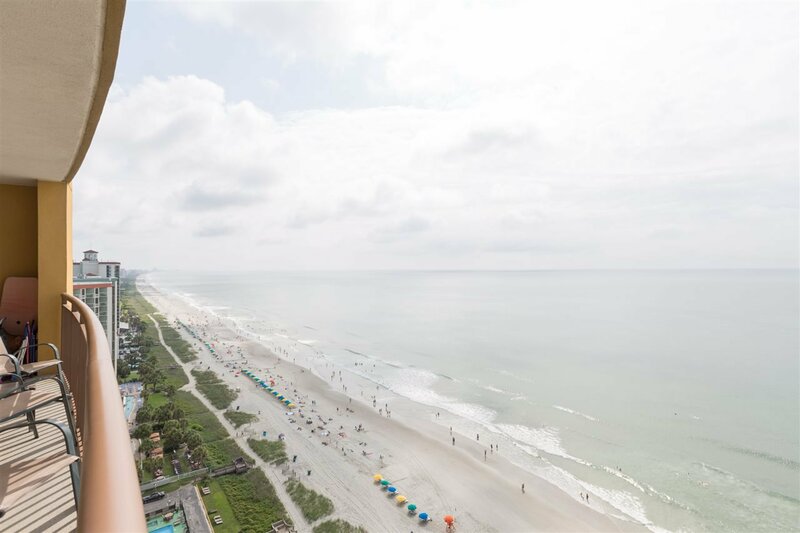 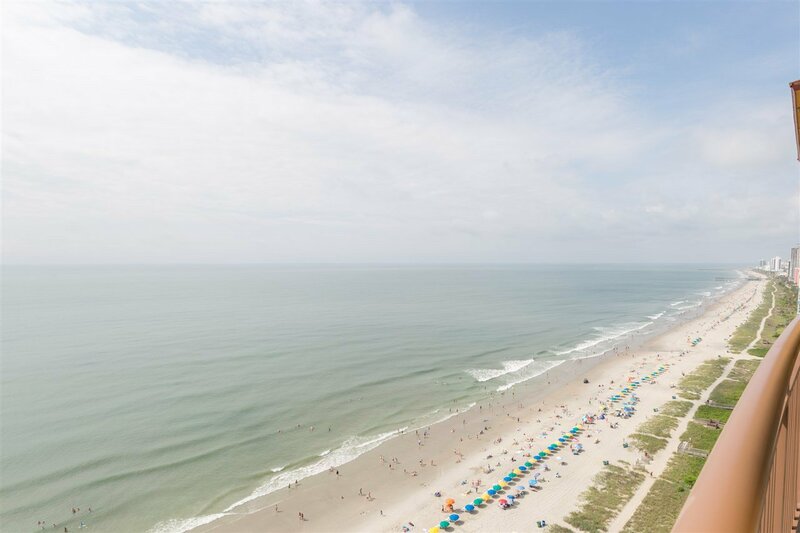 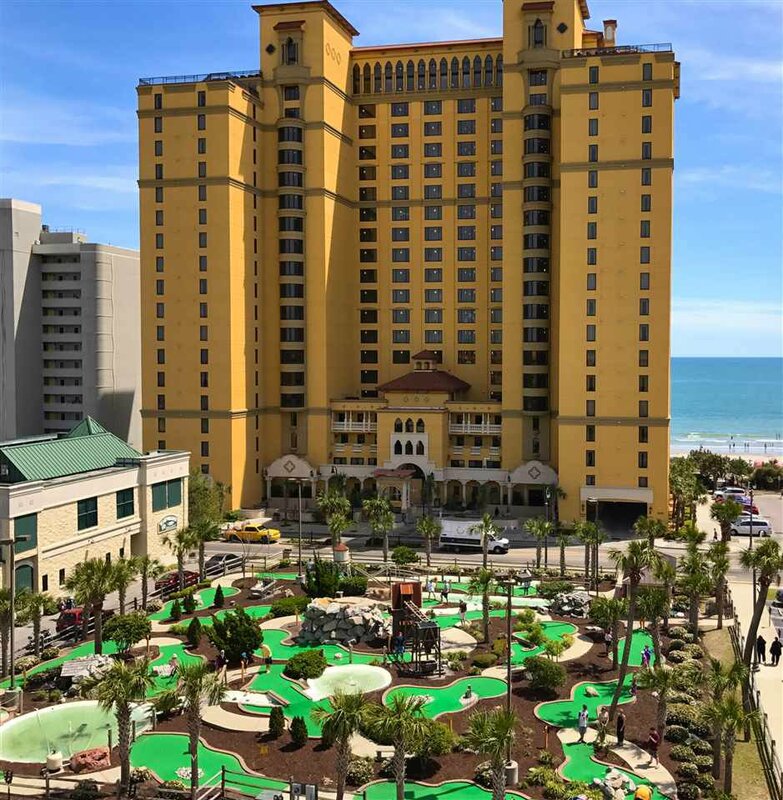 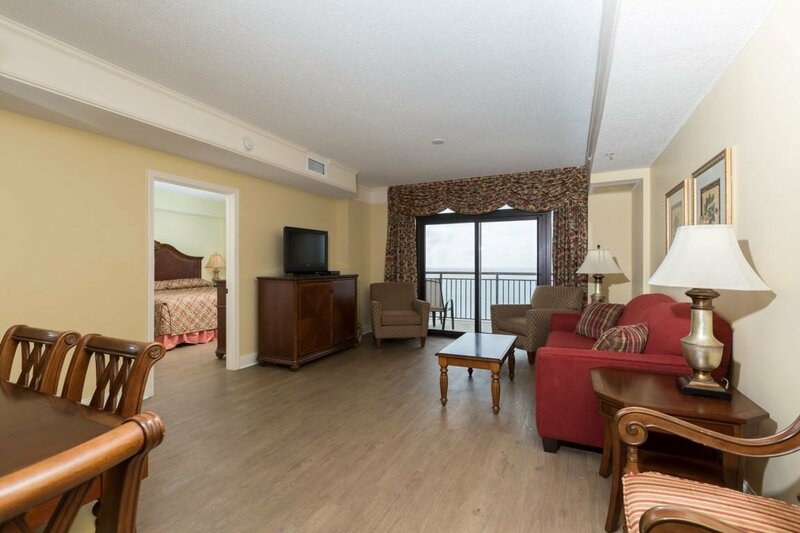 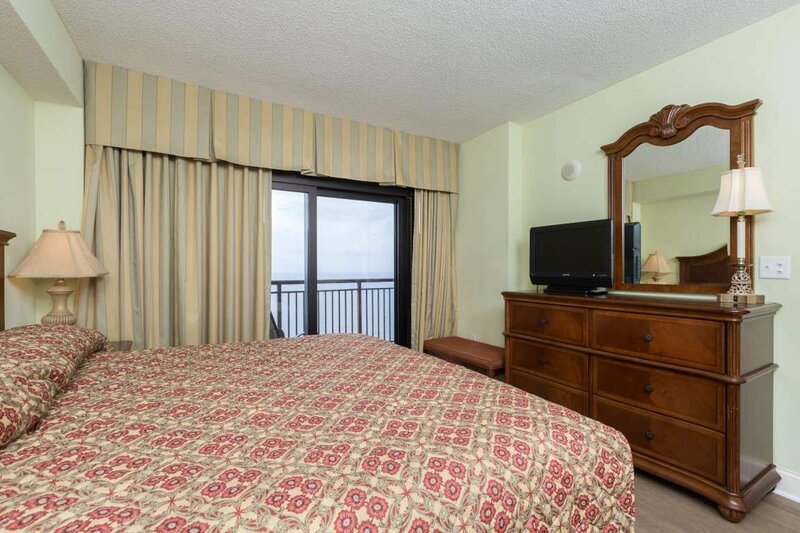 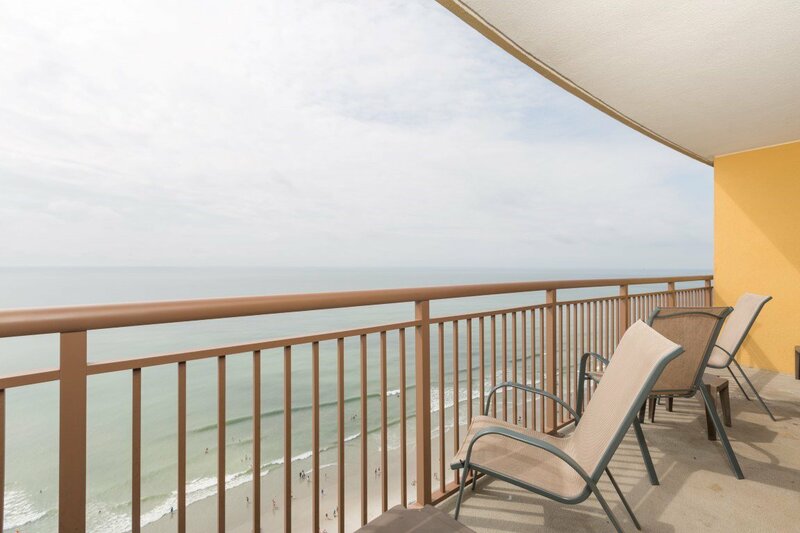 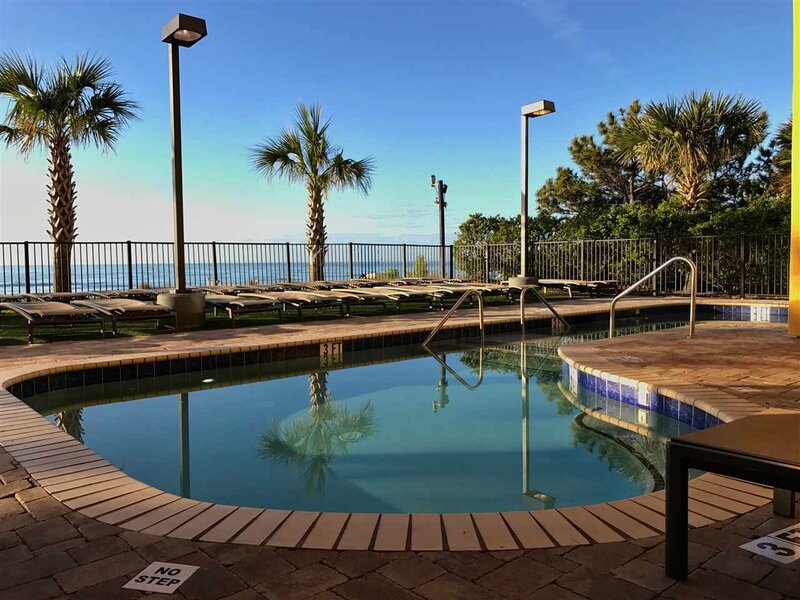 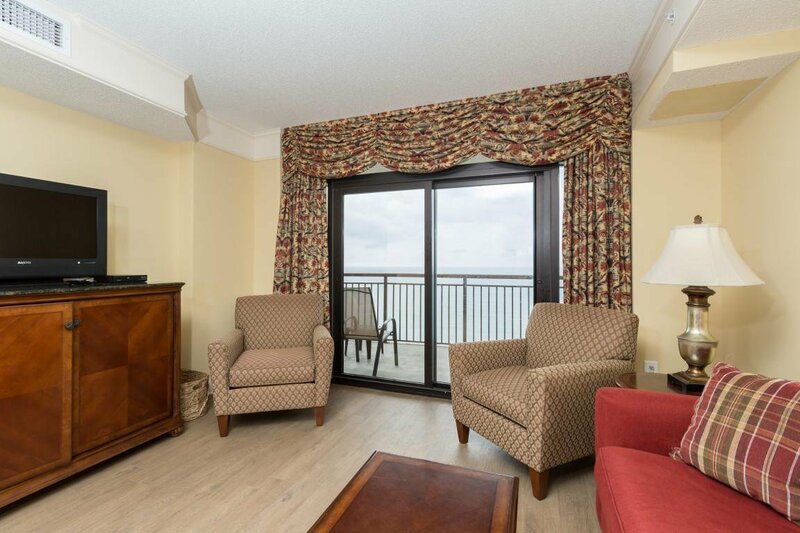 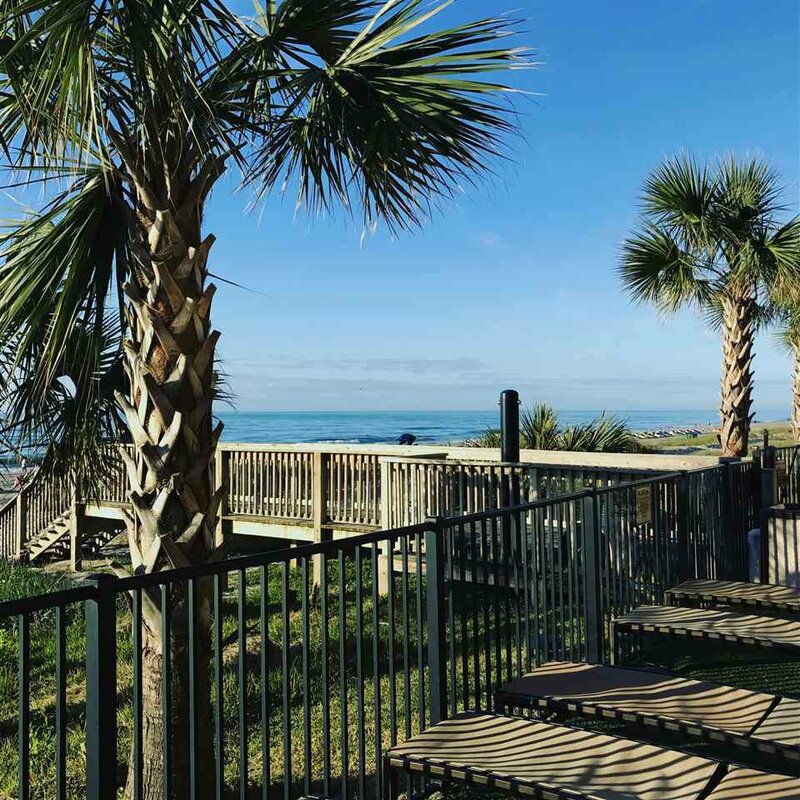 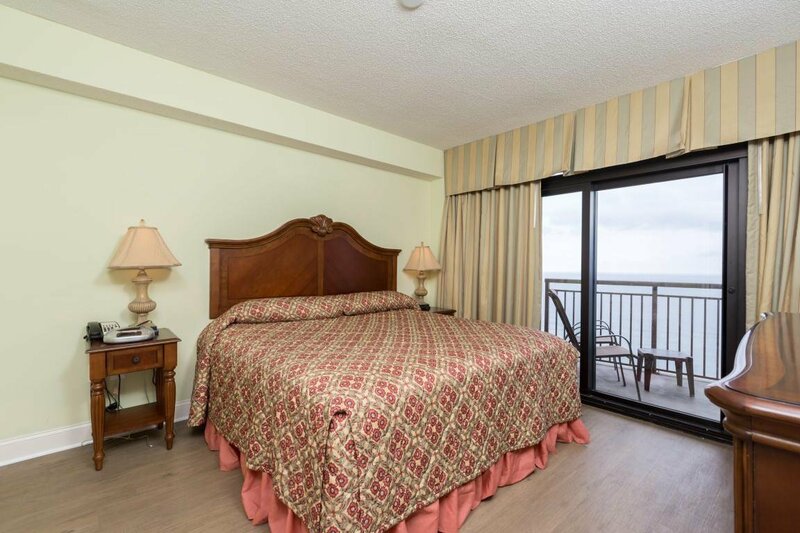 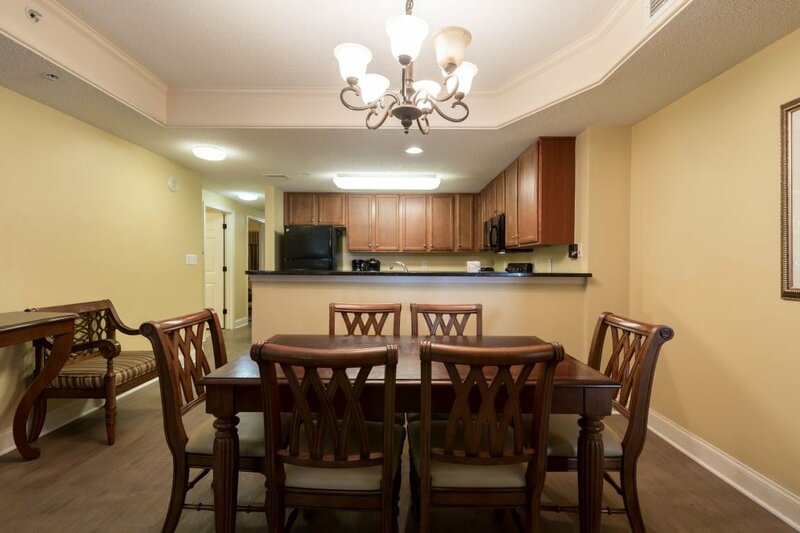 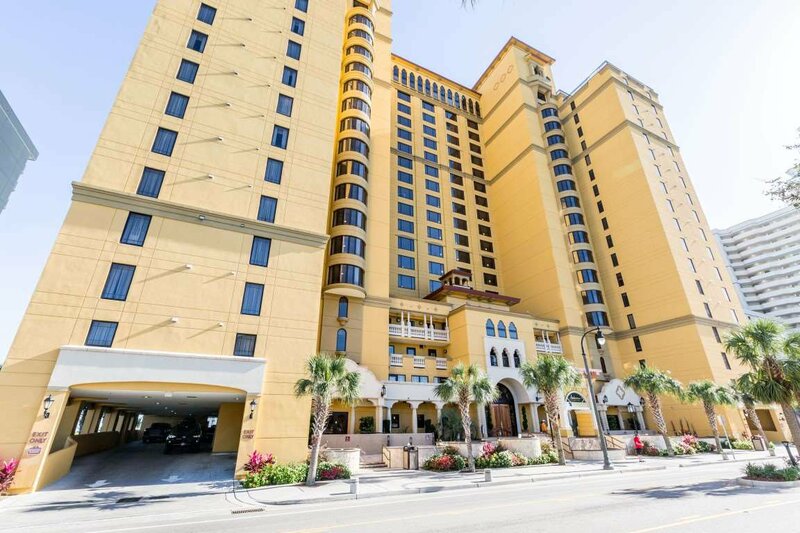 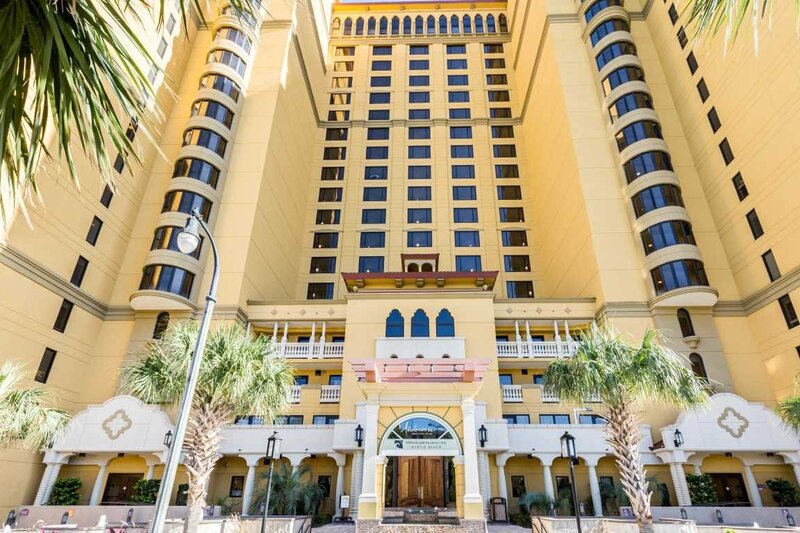 Welcome to Anderson Ocean Club, located in the heart of Myrtle Beaches Grand Strand and the sandy beaches looking out at the Atlantic Ocean you’ll find this nicely appointed 3 bedroom 3 bath condo with impeccable Ocean Front Views from the 20th floor! 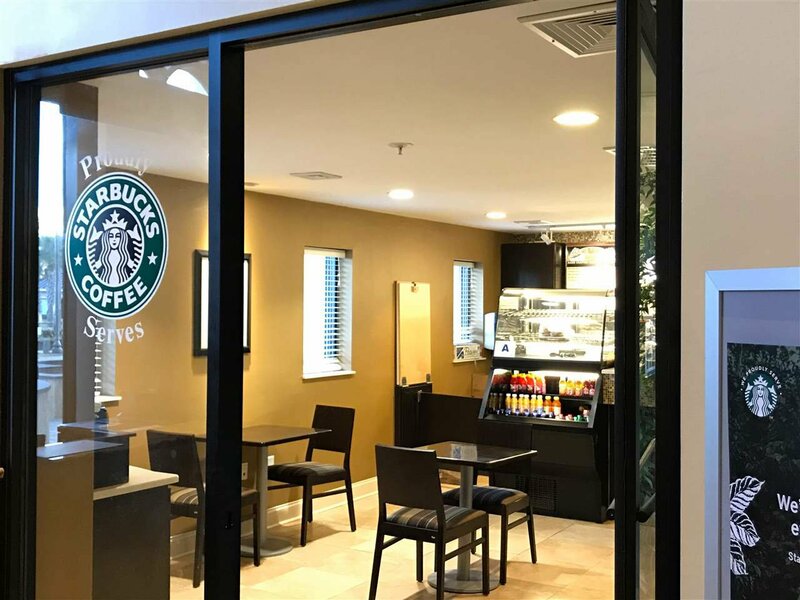 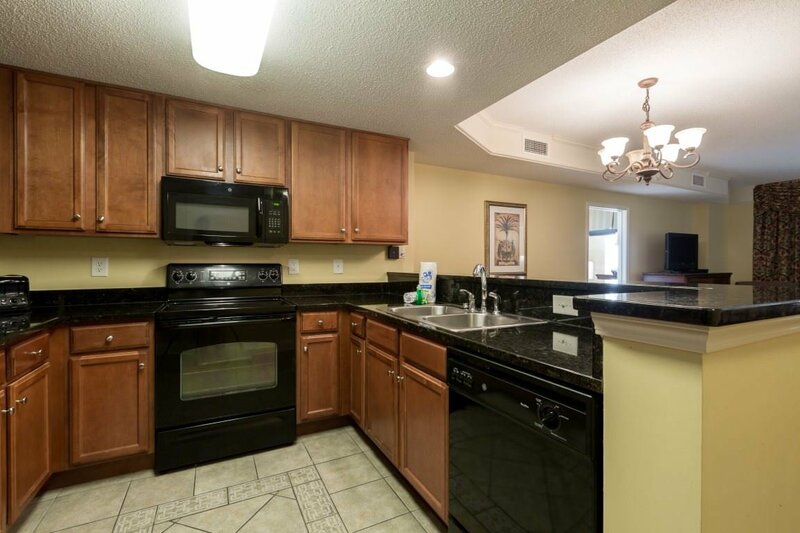 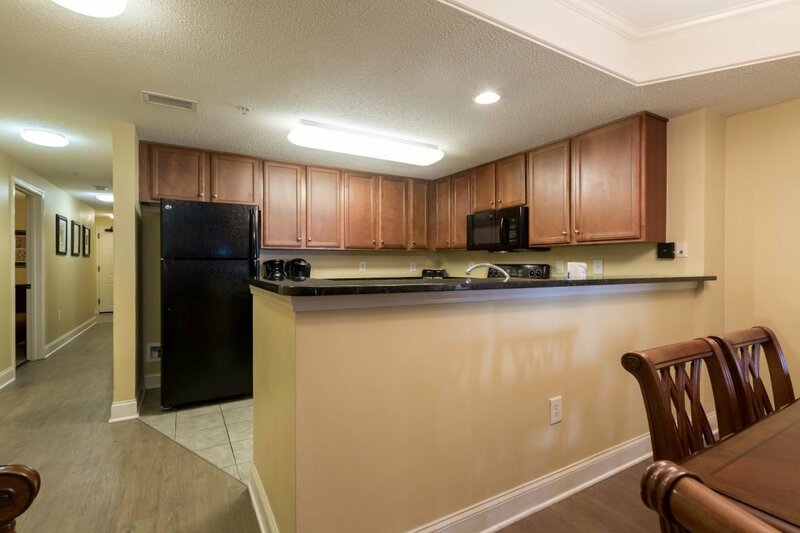 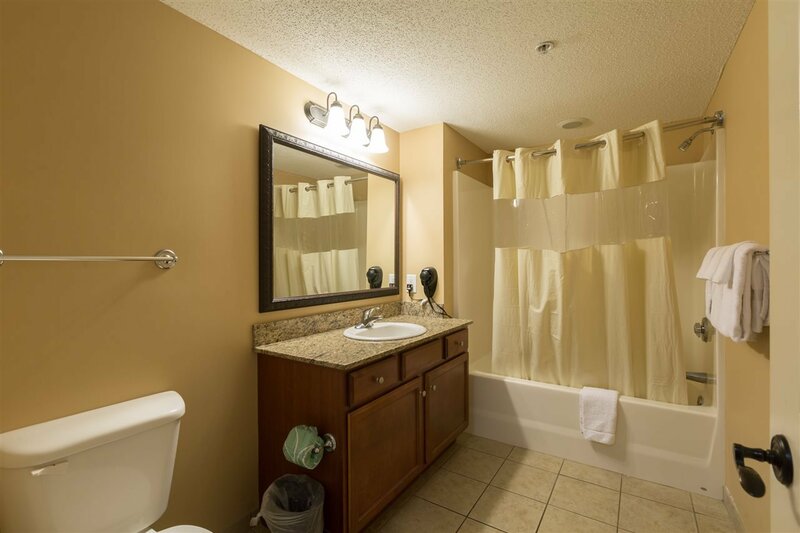 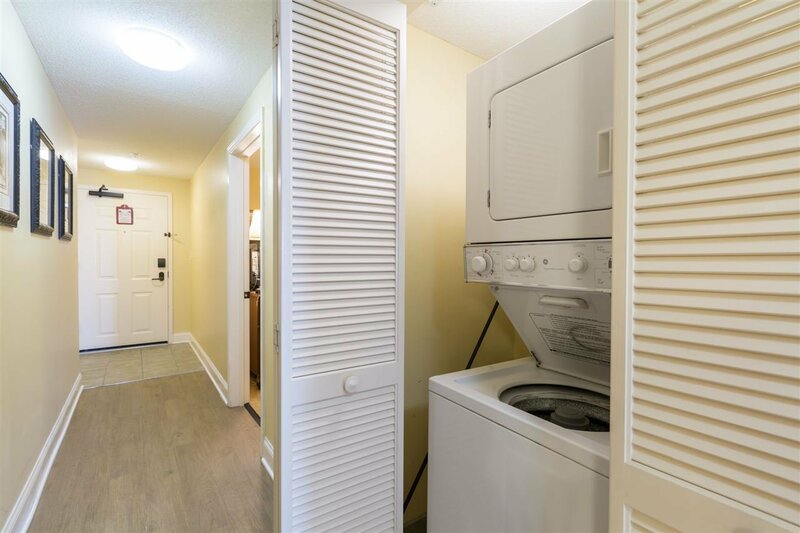 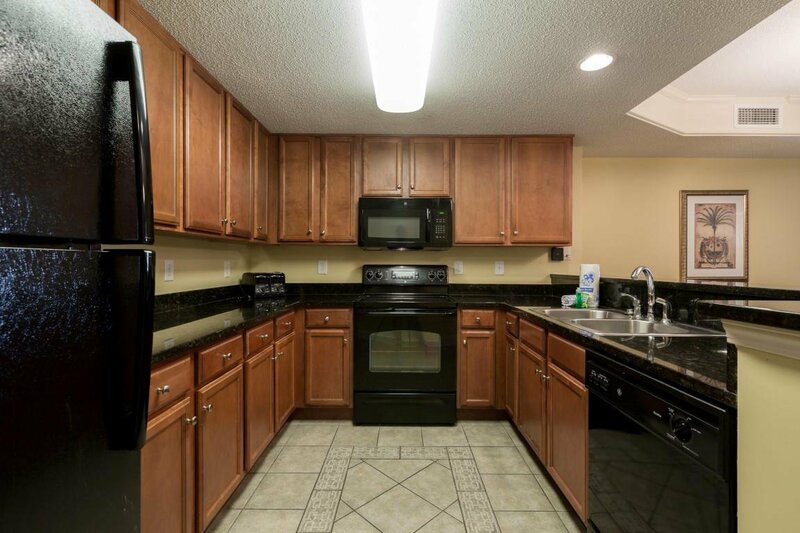 Unit features Granite Countertops and tile floors in the kitchen and baths, vinyl plank wood flooring in the master bedroom, hallway and living room and beautifully updated living room funiture. 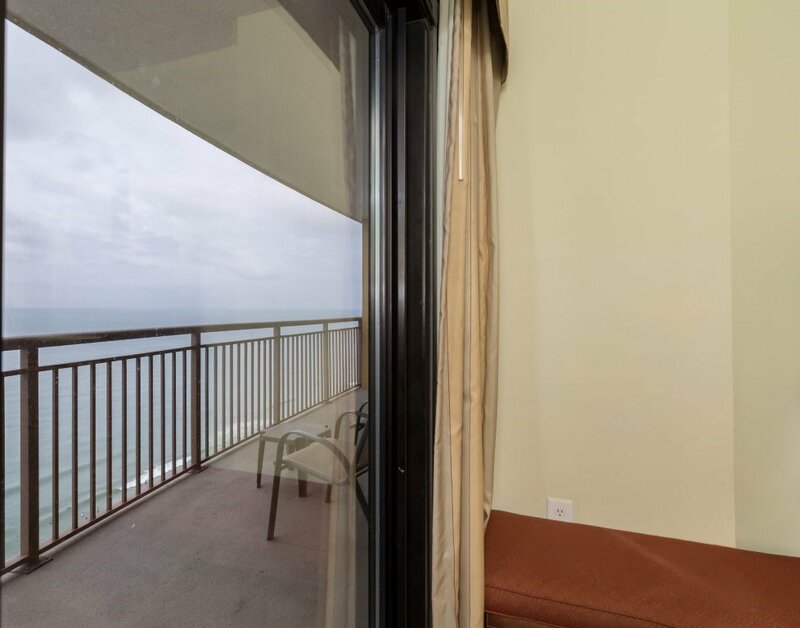 Master bedroom and living room have access to the large balcony where you can sit and enjoy the sunrise with a cup of coffee or enjoy a nice ocean breeze in the evenings! 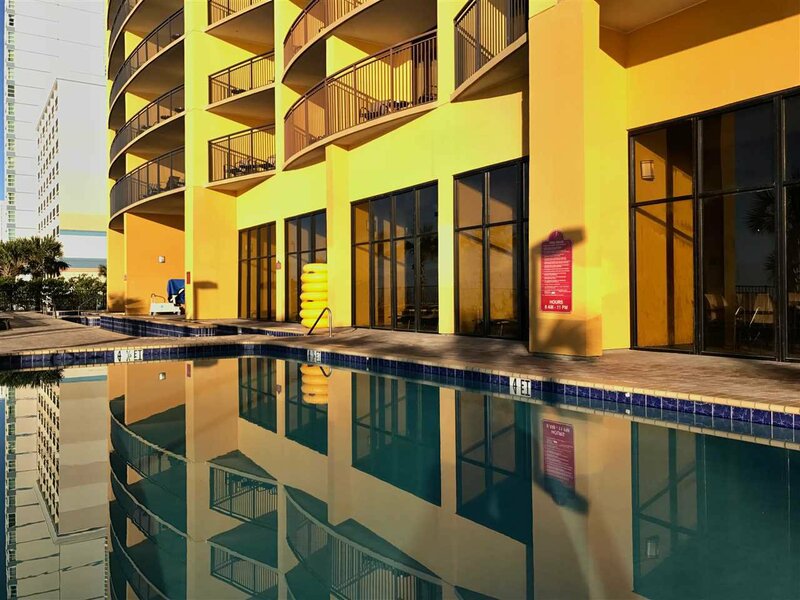 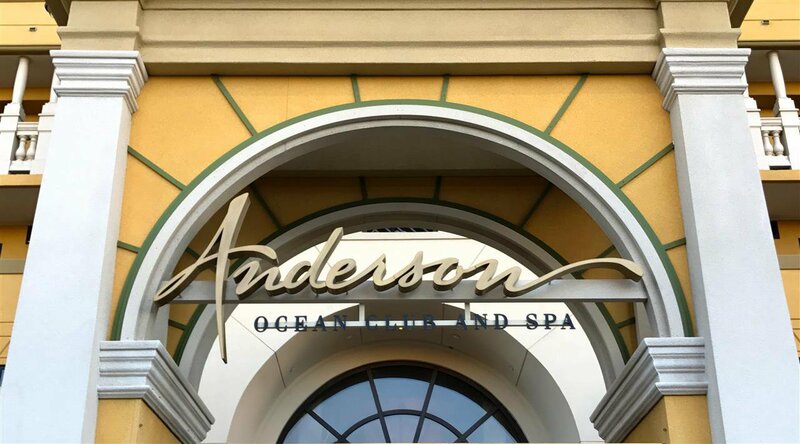 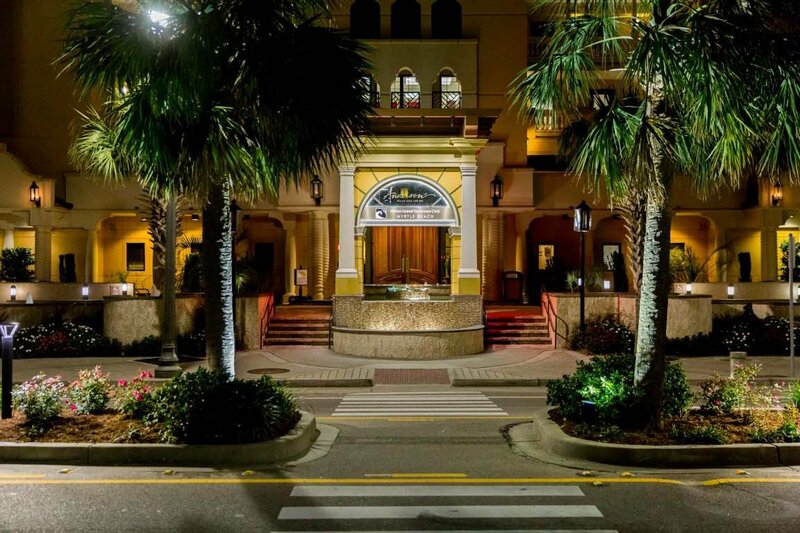 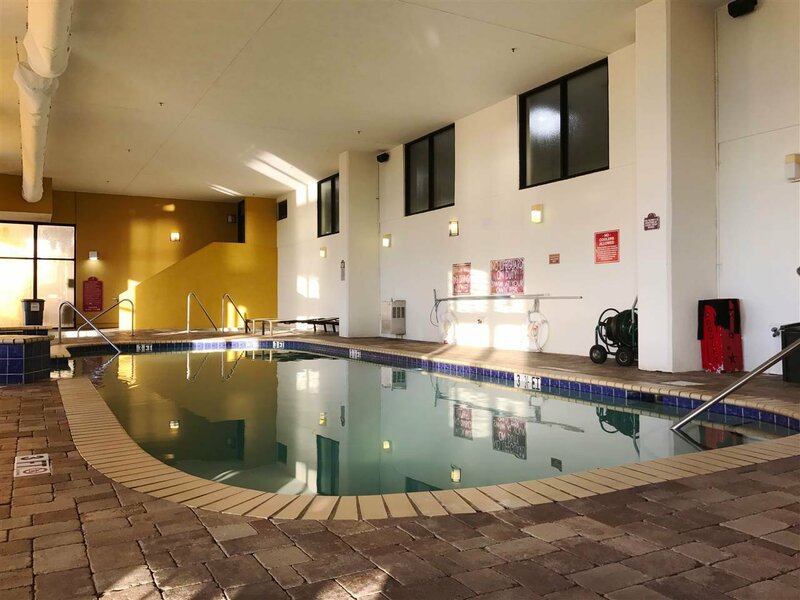 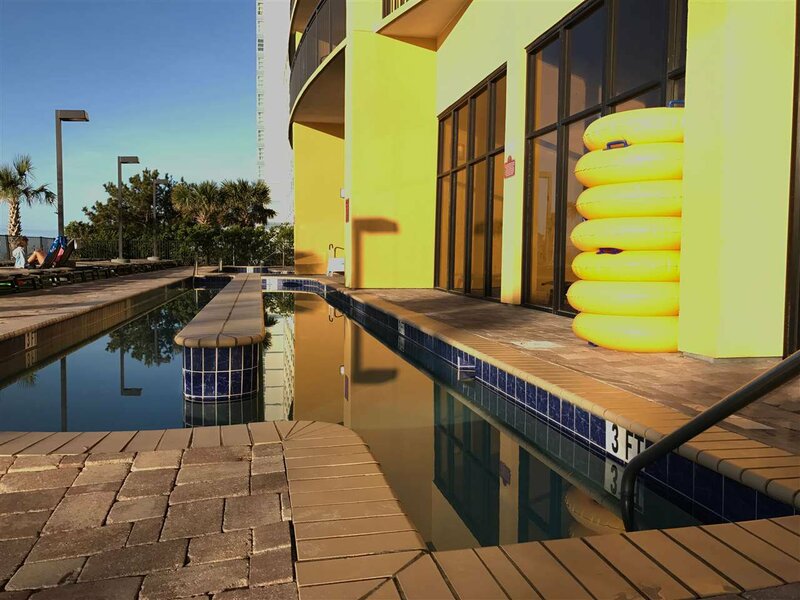 Amenities available at the Anderson Ocean Club include indoor and outdoor pools, hot tubs, lazy river, well equipped fitness center, Ocean Front Tiki Bar, onsite coffee shop, valet parking and the Awakening Spa. 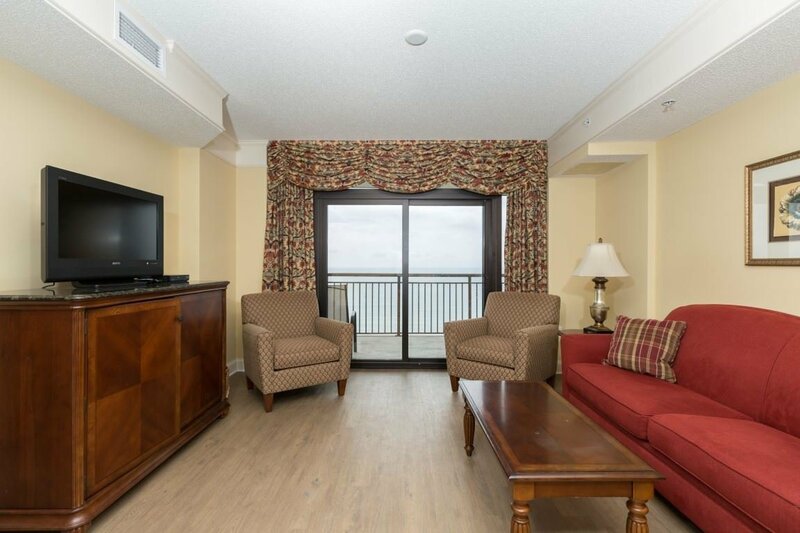 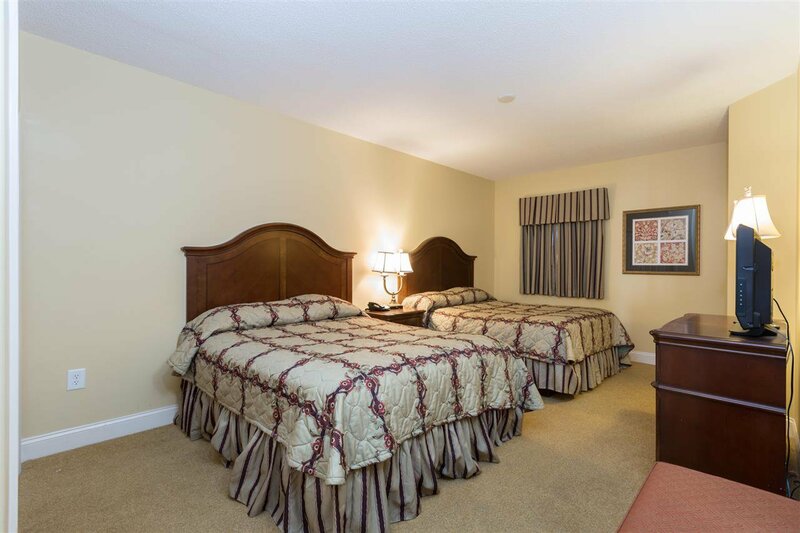 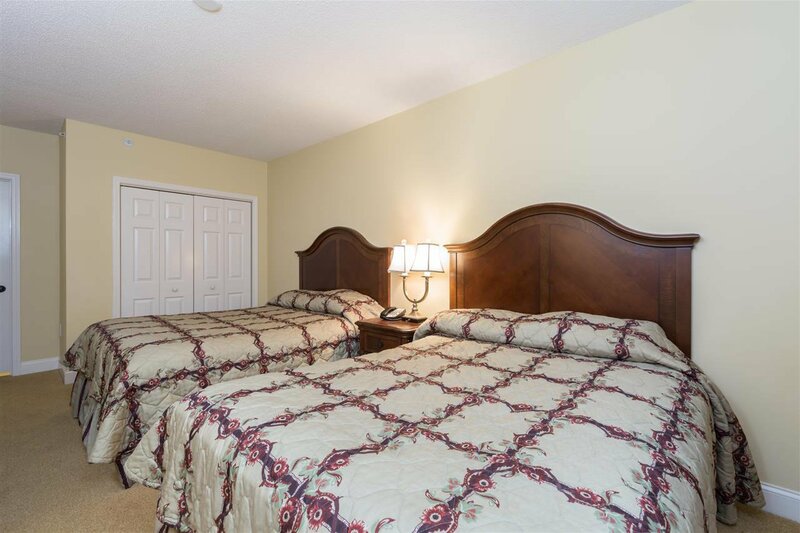 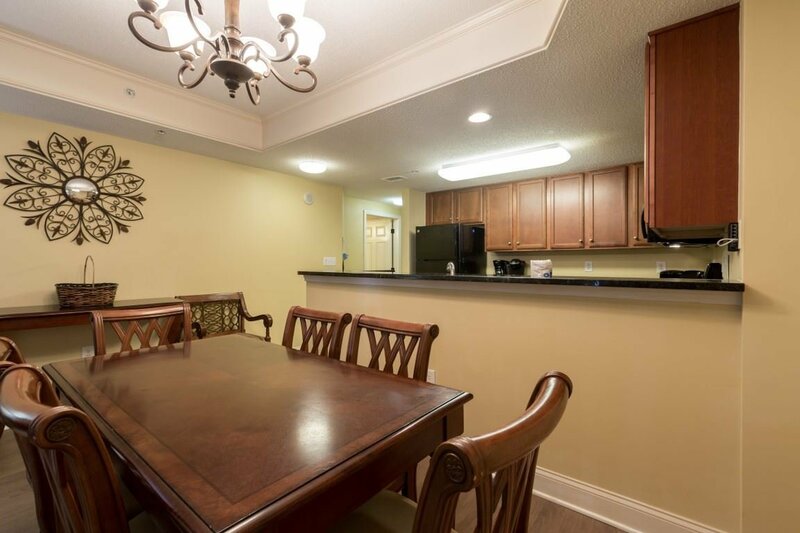 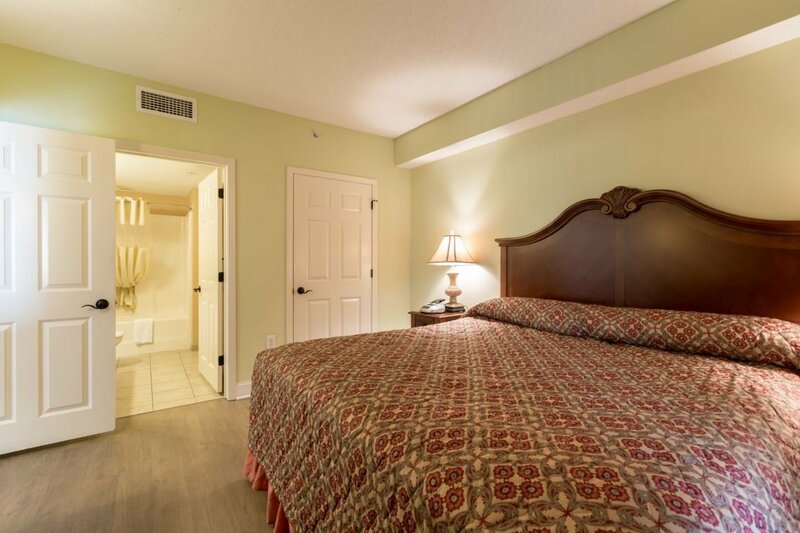 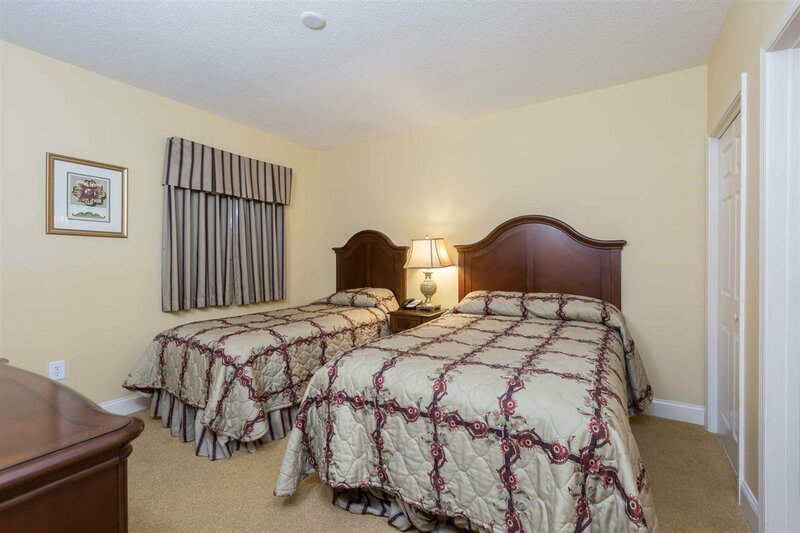 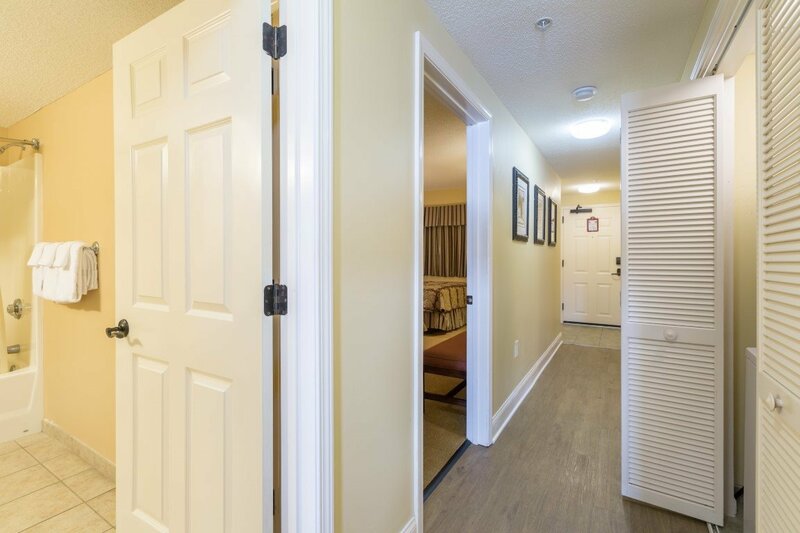 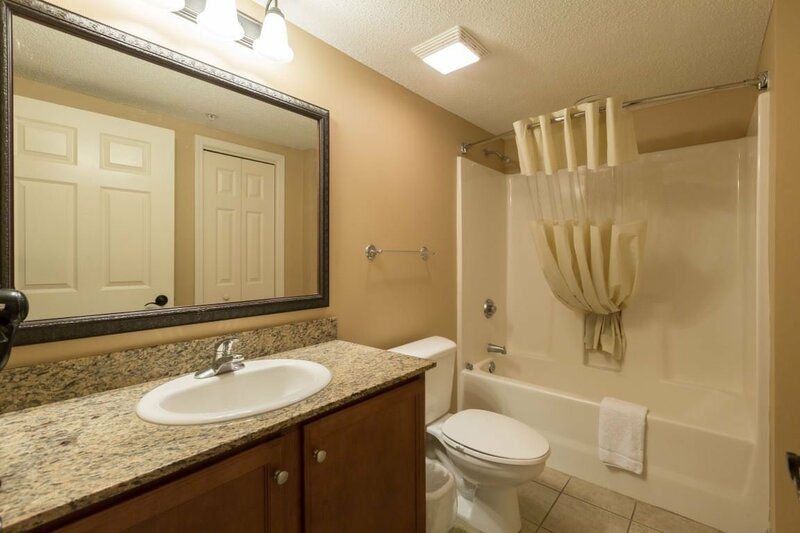 Unit comes completely furnished perfect to use as your vacation home, primary home or prime rental property! 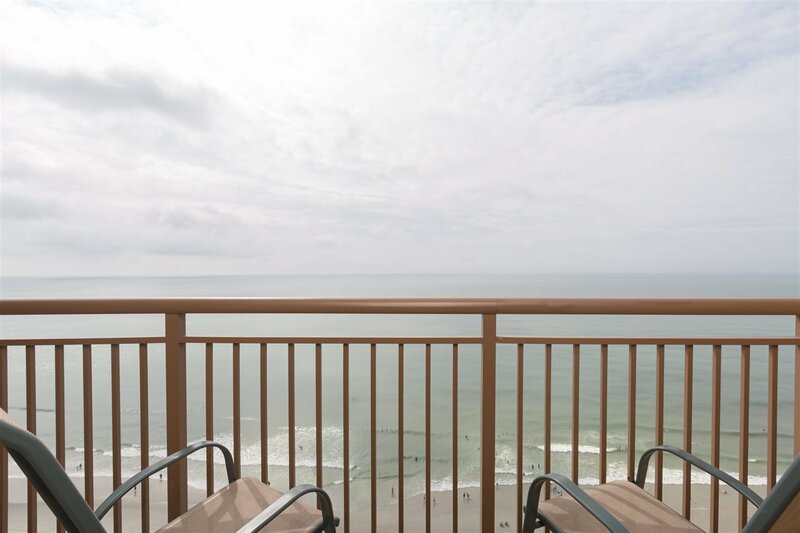 Call today to see this great condo and stop dreaming about the beach and make your dream a reality! 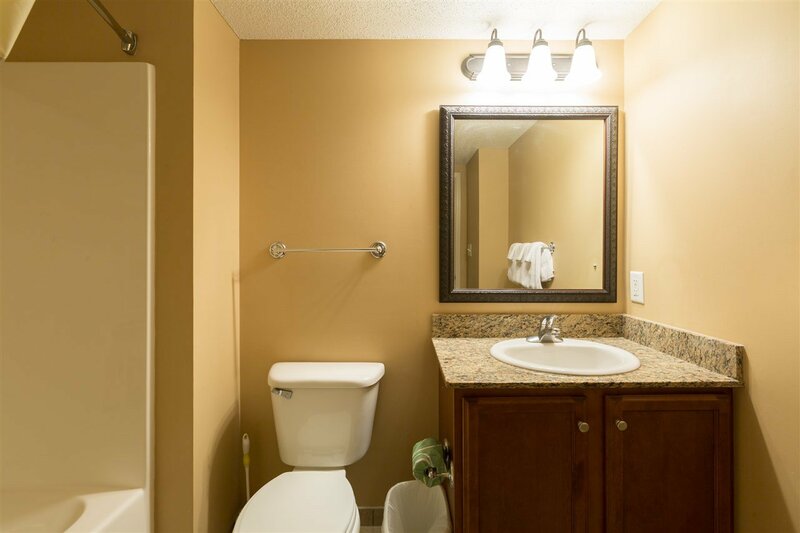 All measurements are approximate and not guaranteed. 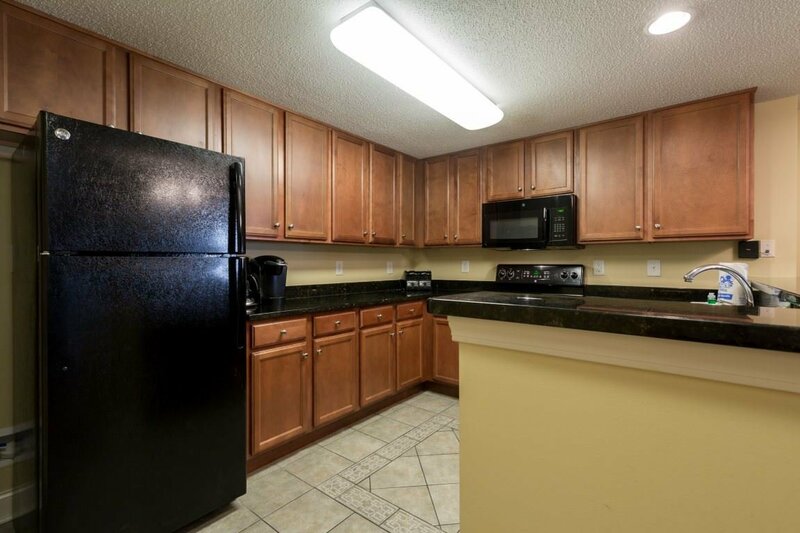 Buyer to verify.